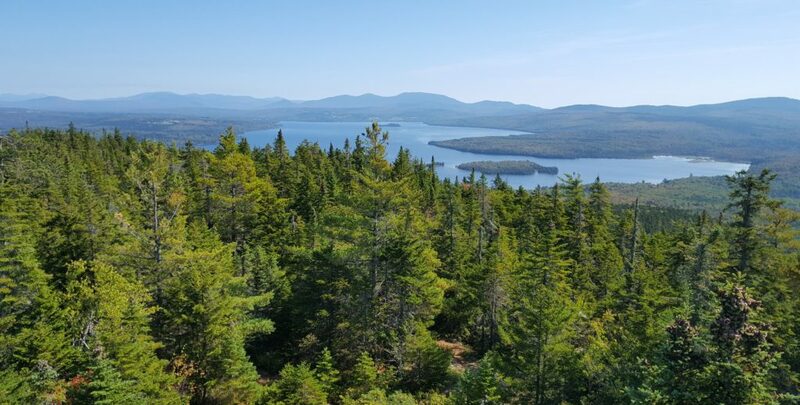 Hunter Cove is home to 276 acres of conservation land held by Rangeley Lakes Heritage Trust. The cove and its surrounding lands offer diverse recreational opportunities, including: canoeing, kayaking, hiking, wildlife watching, snowshoeing, cross-country skiing, fishing, and snowmobiling. Located in Western Maine’s High Peak region, Mount Abraham rises 4,049 feet above sea level to a barren rocky summit that features dramatic views. This 6,317-acre public reserve features a challenging hiking trail which eventually connects to the Appalachian Trail. Mount Blue State Park and the Tumbledown Mountain Public Reserve are part of more than 30,000 acres of conserved land featuring exceptional outdoor recreational opportunities. 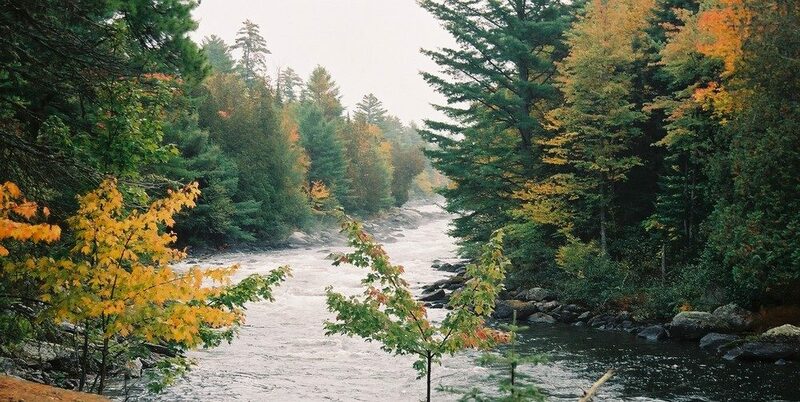 Located in Franklin County, Orbeton Stream is in the heart of Maine’s High Peaks Region. This working forest easement ensures a continued source of sustainably managed and certified wood products, while guaranteeing public access for outdoor recreational activities. The 150-acre Rangeley River Preserve includes a popular snowmobile trail that connects riders to the village of Oquossoc, while an easy one-mile hiking trail runs the length of the property, leading visitors to prime fishing spots and streamside picnic tables. Located between Lower Richardson and Umbagog Lakes, the Rapid River features 3.5 miles of nearly continuous Class III-IV rapids, making it one of Maine’s most spectacular whitewater rivers. The Rapid River also lures anglers in search of brook trout and landlocked salmon. The Whistle Stop Trail winds 14 miles through the scenic hills of Western Maine, connecting the towns of Jay and Farmington. This mostly gravel surfaced trail is open year round for multiple uses, and offers beautiful views of the region’s rolling farmland landscape.